Macau-based electronic table games specialist LT Game Ltd is looking to launch soon in Macau a virtual horse racing game called “LT Jockey Club”. That could be followed by another virtual sports game next year. So said Jay Chun, the chairman of the LT Game brand’s parent firm, Hong Kong-listed casino equipment maker Paradise Entertainment Ltd.
“This horse racing game was approved [in Macau] already. I think we can start sales in a few weeks’ time,” Mr Chun told us at the MGS Entertainment Show, a casino industry trade exhibition and conference held at the Venetian Macao casino resort from November 14 to 16. 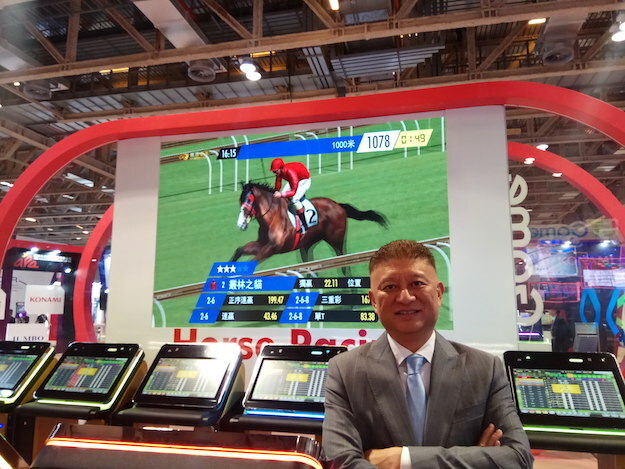 “This is the only new horse racing product available in the Macau market now, and we see big demand for this product,” Mr Chun told GGRAsia during the event. “This is more simplified than real horse racing. But the game is unique in the sense that it allows players to bet in multiple races at the same time,” he added. Three of the six Macau casino operators have shown interest in the product, Mr Chun noted. 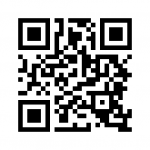 LT Game plans to test the product in the Macau market first before pursuing international sales. Another virtual sports betting product – one that is developed under the exclusive deal signed between LT Game and Inspired Gaming (UK) Ltd – was also displayed at the MGS Entertainment Show. The currently available virtual sports content, which can be run on LT Game’s electronic table game platform, includes horse racing, basketball and football, Mr Chun explained. This multi-game virtual sports betting product – also likely to be launched first in Macau – is yet to be given a branding by the firm and is still to be approved by the local regulator. But LT Game hoped to launch the product in Macau in February, Mr Chun told us. LT Game also showed at MGS 2017 a product called “X Stadium”. It is a video display and animation system that can be integrated with so-called stadium game products – including LT Game ones – on casino floors; with marketing videos; or can even be matched with a live disc jockey and lighting system. X Stadium will be distributed in the Macau market exclusively by LT Game. MGM Cotai will be the first casino property to feature X Stadium, Mr Chun noted. For overseas markets, the product will be sold with the “XTrend Game Server” – which will provide fully-animated so-called “trend boards” – showing patterns of results from electronic versions of table games such as baccarat, a service of great appeal to Asian players – and can be integrated with any other stadium game platform. The Paradise Entertainment boss noted that LT Game, known for its live multi-game (LMG) products, currently did not intend to introduce many updates in that segment. “For LMGs, there won’t be too much changes. 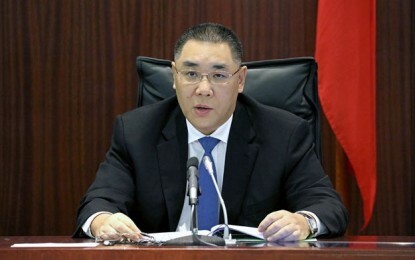 But we have many side bet games to be added on it – for instance, EZ Baccarat will be launched on the terminals hopefully by the end of this year; while other games like blackjack and craps are now being developed,” Mr Chun said. He additionally noted that LT Game’s focus for the coming year will be develop a greater number of new slot products.